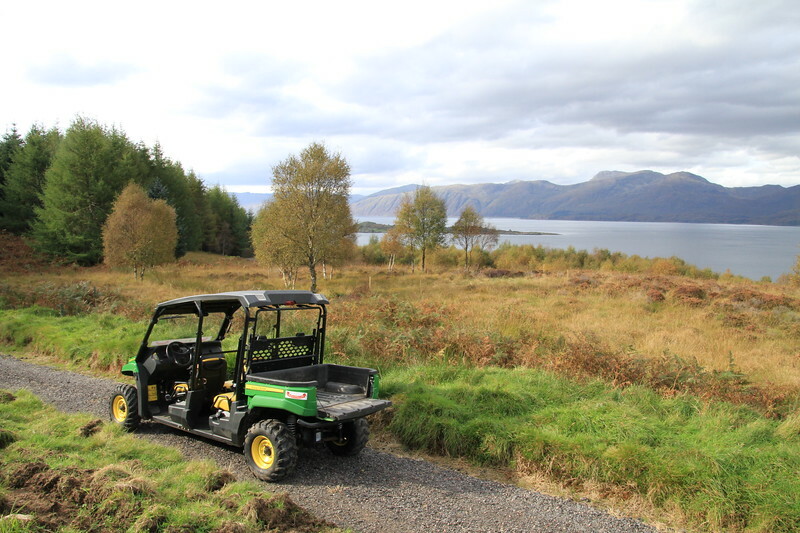 We bought our first John Deere Gator - our buggy - in order to solve the problem of how to recover an injured visitor. We soon realised that it was popular with all our visitors as a way of maximising the value of their visit when time is short. Elderly visitors and those with impaired walking abilities find it a boon as well.